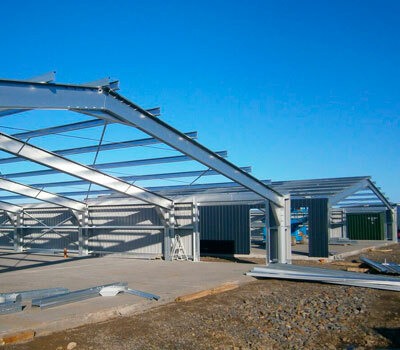 Factories, workshops storage units, manufacturing, warehousing, transport depots, and airport hangars are all available from Capital Steel Buildings at a fraction of the cost of conventional building options. 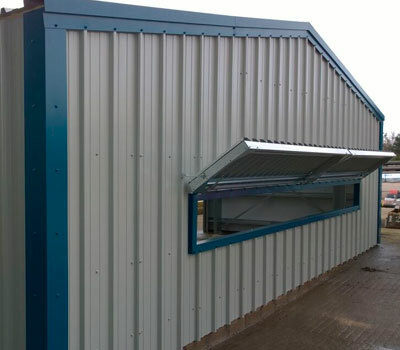 The cold formed, fully galvanised steel is extremely robust and durable, ensuring an industrial solution that will last decades. 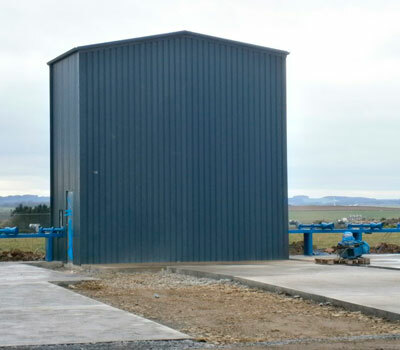 Every industrial and commercial structure is fully engineered to the specific site location, and to the specific use of the building. 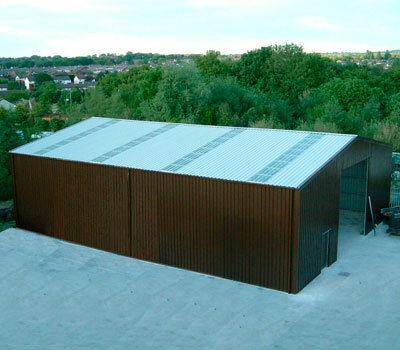 Our well known and respected manufacturers (SIG Group – A. Steadmans & Son) are fully ISO accredited, and all steel is made to meet all British and European Standards. CSB were the first cold rolled steel supplier in the UK to be accredited the now mandatory CE mark for our design protocol. Most companies will have this in place for their materials but NOT necessarily the design, and we are proud to be the first in the UK to have been accredited this. 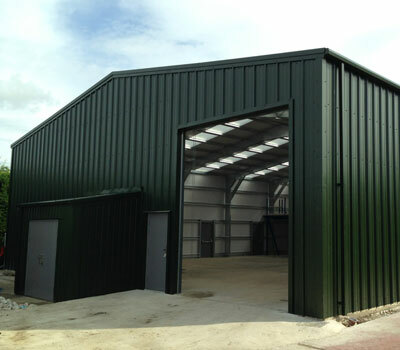 This is an important question to ask any steel building supplier you are purchasing from. CSB will supply full structural calculations packs with all industrial and commercial buildings, and will advise on foundation sizes based on the loads from the structure, to obtain a building warrant. Our drawings, calculations and further documents can be supplied and passed to planning departments or building control. CSB will supply full structural calculations packs with all industrial and commercial buildings, and will advise on foundation sizes based on the loads from the structure, to obtain a building warrant. Our drawings, calculations and further documents can be supplied and passed to planning departments or building control. 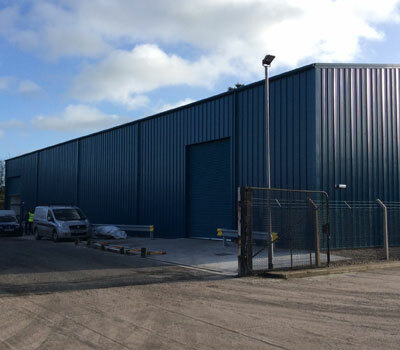 Our experienced distributors can manage a full project from foundations to erection works, as well as kitting out your Capital Steel Building inside. Within our approved distributor network, different companies specialise in difference types of projects, meaning whatever the industrial or commercial building use, CSB will ensure you are being supplied by the most experienced company.